Which brand do you currently use? Which position do you usually play? What best describes your playing style? Nemesis has been made in conjunction with our international players. Perfectly balanced to provide incredible power transfer. Extreme Low bow - 95% carbon Neptune is identical to Nemesis in terms of mould and quality but is made from 95% carbon to suit those players who prefer a slightly softer feel. Our I-core shaft technology and stick head control compound material will help to keep the ball at the end of your stick. Neptune is perfect for forwards and attacking midfielders who want a stick with power and versatility. Extreme Low Bow - 75% carbon Fury is an incredible all-rounder. It is made from 75% carbon which is perfect for those players that demand greater feel and control of the ball. Made from the same mould as all sticks in our Olympus range, it is perfect for the tough tackling midfielder who likes to exhibit their skills. 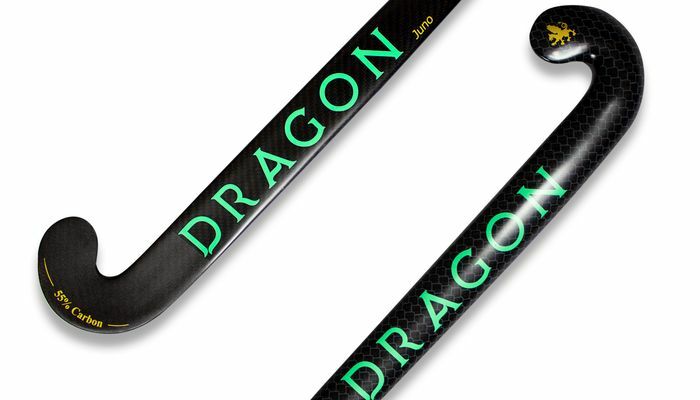 Extreme Low Bow - 55% carbon Juno is our flagship stick for the player that’s starting out but aspires of making it to the very highest level. The extreme low bow is perfect for practicing your 3D skills and aerials whilst our unique control compound material offers great control when carrying the ball at speed. Made from 55% carbon. 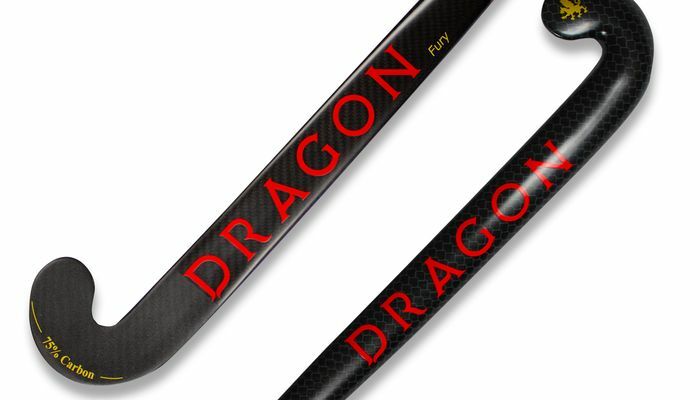 Low Bow - 100% carbon Apollo’s 100% carbon composition makes it one of the most powerful sticks in the market. It’s no wonder it’s the stick of choice for many of our international players. 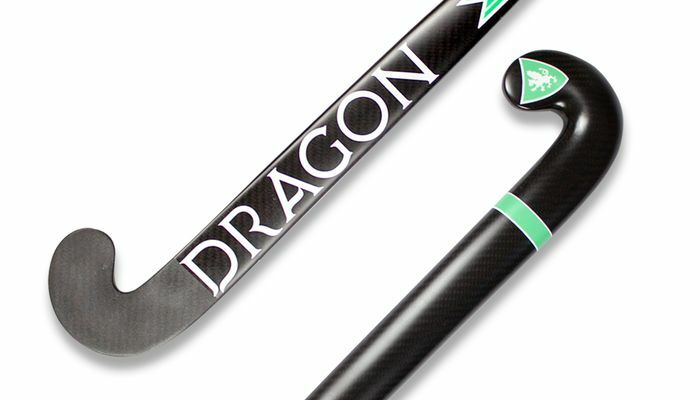 Apollo’s uniquely engineered stick mould has been created using a drag reduction system to improve airflow speed over the edges of the stick. This reduction in drag will improve stick swing speed and allow you to generate more power into your shots. Apollo’s low bow stick head compound and high % carbon have all been specially combined to help you unleash your full potential. 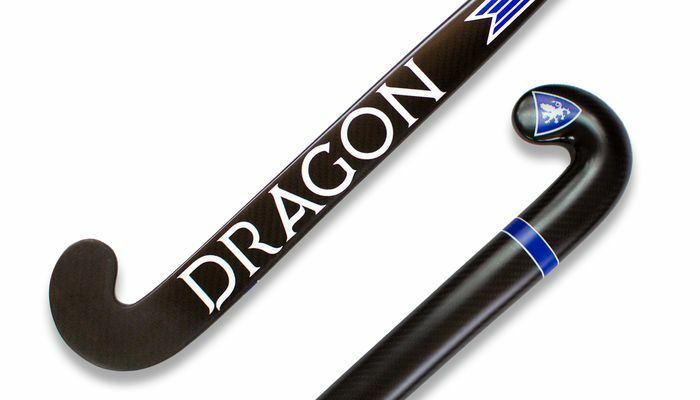 Low Bow - 95% Carbon Hydra is the stick of choice for many of our international players. 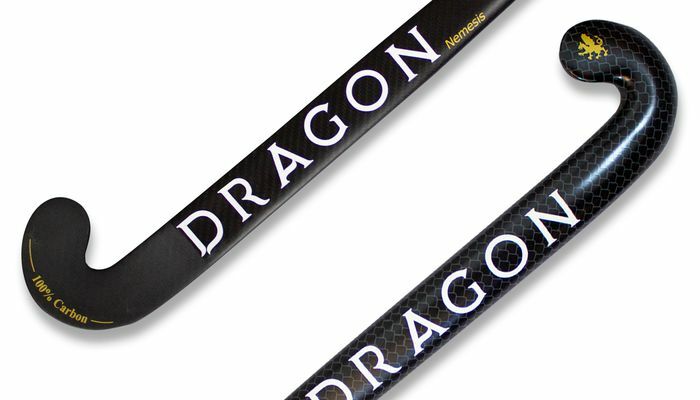 Made from 95% carbon and supported by our I-core shaft technology, this super stiff stick provides a far greater transfer of power. 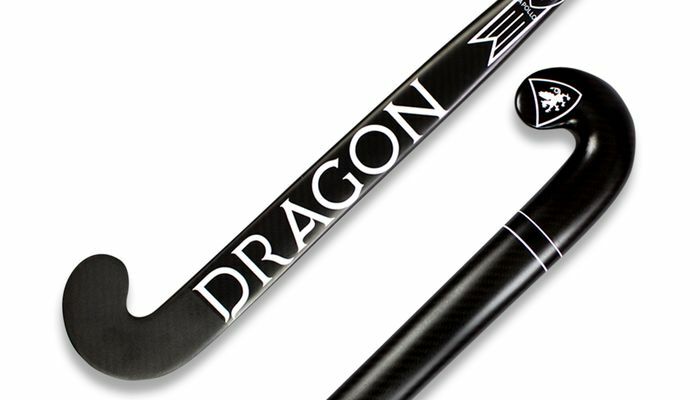 This, combined with our control compound material on the head of the stick, makes the Hydra the stick of choice for 3D skills and drag-flickers. 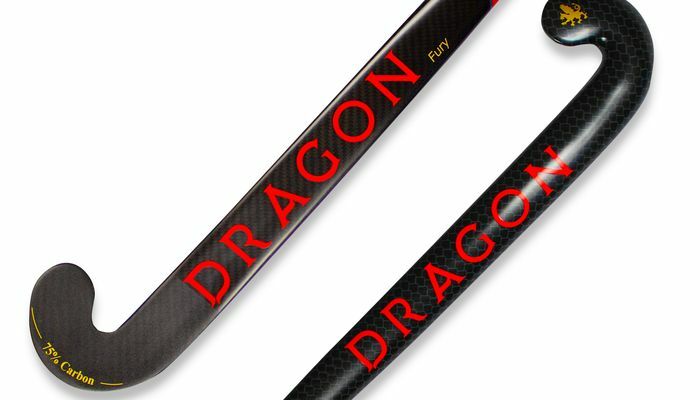 Low Bow - 75% Carbon Fire is built for the elite player who demands the perfect blend of touch and power. 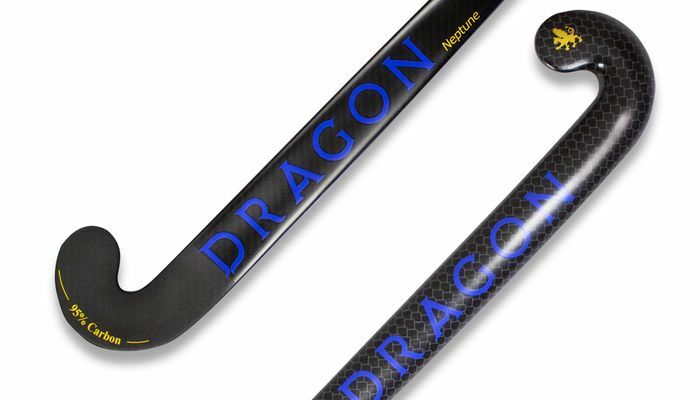 Made from 75% carbon, this stick is perfectly suited for those who like more feedback from their touch. Our I-core shaft technology helps to increase power transfer, and our control compound material on the head of the stick will help to improve your touch.